The Planar-2D Diesel Air Heater is a small, compact Diesel Air Heater designed to to give your vehicle that extra kick of heat during mother nature’s testiest seasons! It runs on diesel and operates 12V power independently from the engine; generating 7,000 BTU’s of heat with a strong air flow all on its own. 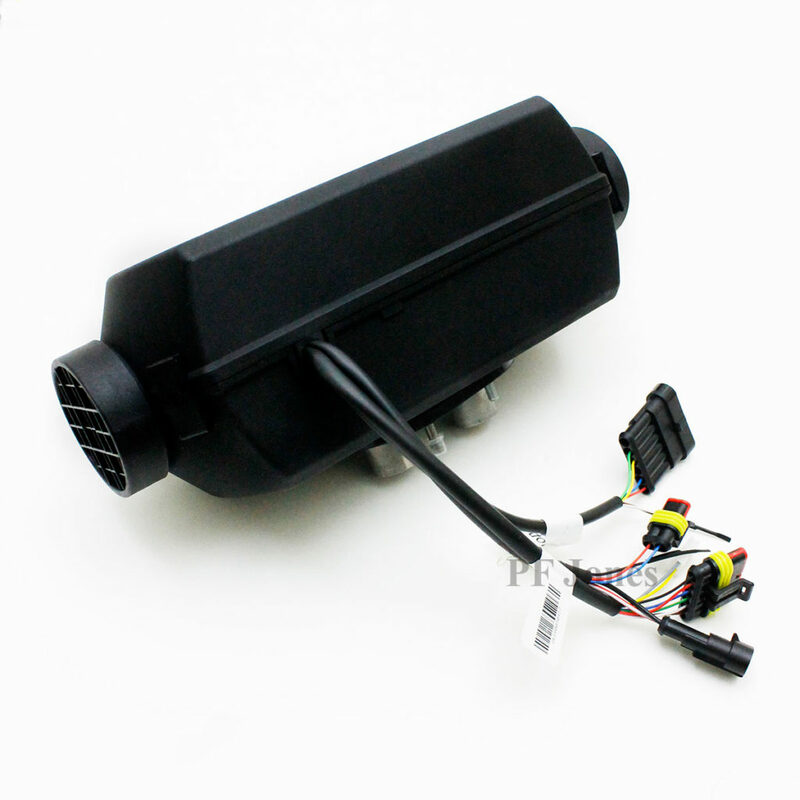 At maximum speed it consumes only 0.06 GPH and as high as 29W of power consumption, while minimum speed operation only consumes 0.03 GPH and as low as 10W of power consumption. With it’s compact design, accompanied by a fully automated temperature control and self-diagnostic system, this system can operate on 25ft boats, campers, vans, and commercial trucks. When combined with the HP2000 you’ll get a total of 27,000 BTU’s of heat, using between 0.13 and 0.16 GPH. That’s at least 15,000 BTU’s more and 0.04 GPH less than any of our competitors!